Spicebird Mail to PST software enables users to convert the database items of Spicebird to Outlook file. 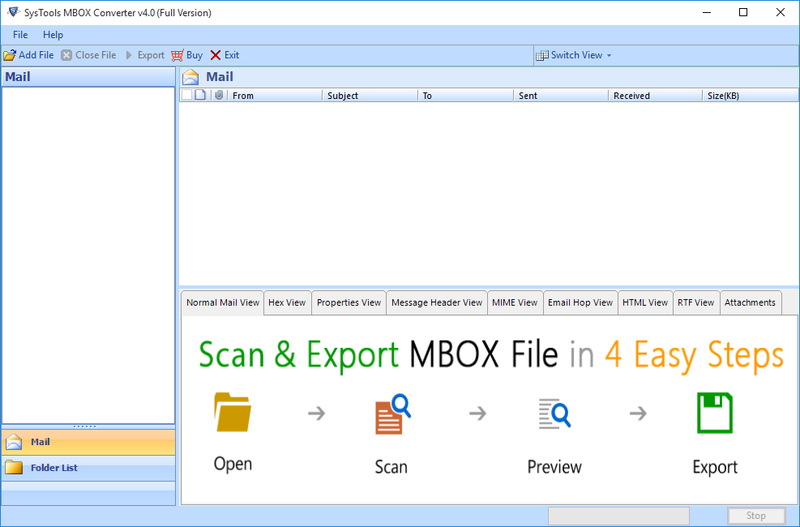 It can fetch the data files, scan them and generate mail previews before migrating Spicebird files to PST. The software retains the original folder structure of the emails in proper order. There will be no changes made to the hierarchy of files and folders during the conversion. Software is capable to convert multiple data items from Spicebird Mail to PST file format. Users can directly add a folder containing all data files. 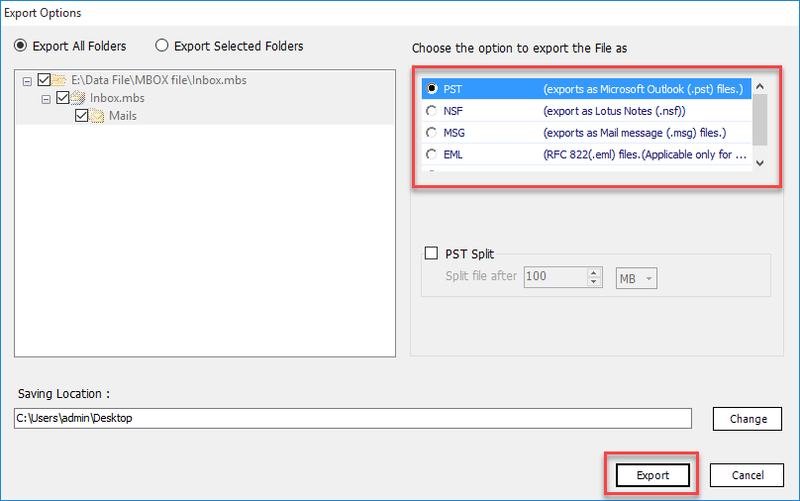 And, choose to export selected files or transfer them all into Outlook PST files in one go. 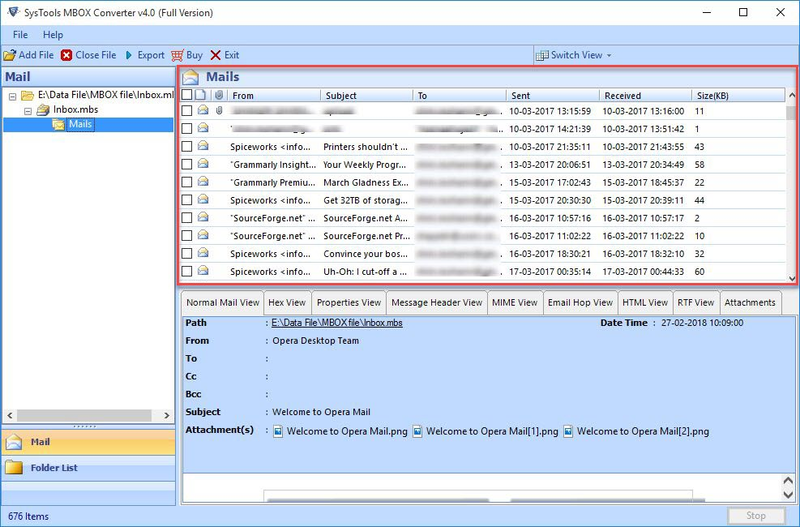 Spicebird Mail to Outlook Converter incorporates special mechanism which helps it to automatically detect all the data files of Spicebird email client. Users can use this feature by selecting Spicebird client with Default Profile Configured option in the tool's interface. The software allows to export only selective Spicebird Mail to PST file format. Users can check the required emails and folders before the export procedure. This way they can prevent any unwanted emails from undergoing the conversion process. Spicebird Mail to Outlook wizard is independent of any email client. All you require is the source data file and the software can convert it to PST format. There is no need of MS Outlook installation for proper working of the utility. Free Demo version of Spicebird Converter lets user preview all files but export only 25 emails/folder for demostration purpose. How to Export Spicebird to Outlook 2016 & Previous Editions? Finally, click the Export button to convert Spicebird to Outlook PST format. Is the Spicebird Mail to Outlook Converter compatible with 64-bit Windows 10 OS? Yes, the utlity runs smoothly on all Windows OS version including Windows 10 irrespective of the OS being 32-bit or 64-bit. Can I transfer data from different profiles of Spicebird to PST? 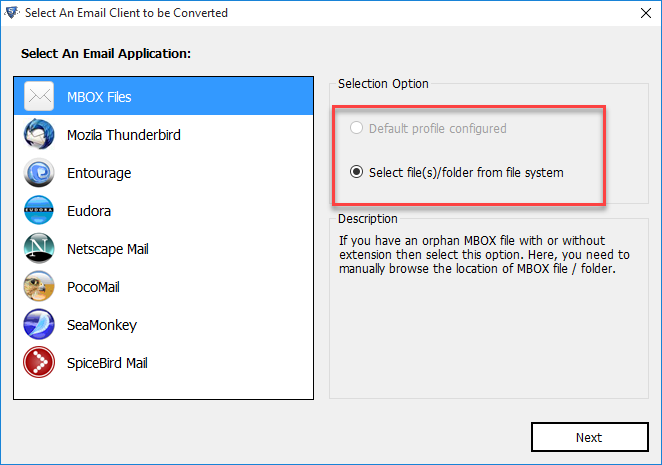 Yes, you can easily move multiple profiles data from Spicebird Mail to Outlook. Do I need to add the Spicebird data files manually into the software interface? No, manual input is not mandatory. Spicebird Mail to PST software can automatically detect the location of configured Spicebird application on the local system. No Export option is available in the Spicebird email client which was really frustrating. This Spicebird Mail to Outlook transfer wizard really helped me in the time of need. With this utility, the conversion of emails from Spicebird mailbox to Outlook was like a walk in the park. I got the required results with utmost accuracy. Quite frankly, it is the best tool I have invested in a long time. So simple, yet so powerful. 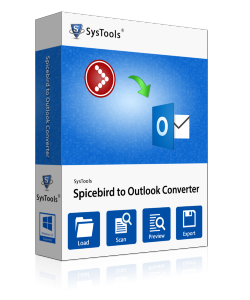 Spicebird to Outlook Converter is an excellent product when it comes to moving Spicebird Mail to PST. This tool is especially useful for bulk conversion of data. I liked how it automatically fetched Spicebird profiles from my computer. I successfully transferred the files to Outlook with minimal effort. Thanks to the developers for this efficient utility. The application is designed to transfer emails from Spicebird into MS Outlook on Mac operating systems. Separate options are provided to fetch individual files or complete folder into the software interface. Even a non-technical user can run this converter without any difficulty. 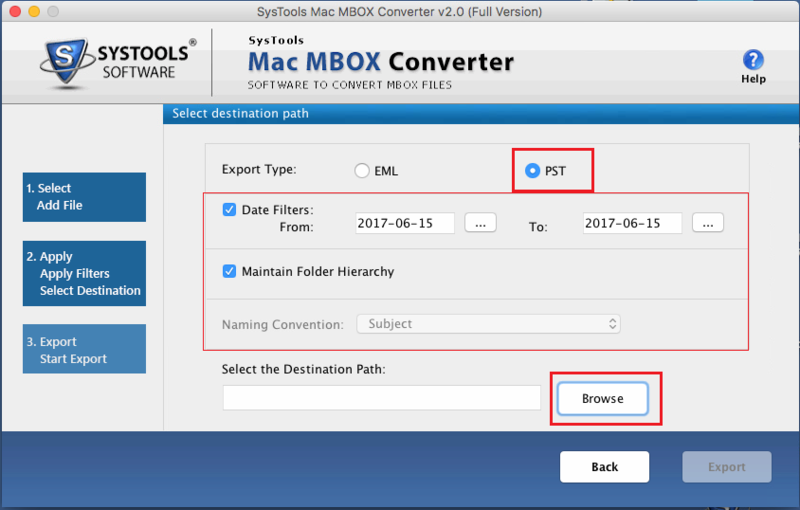 The Layout of this application is self-defined and appropriate to the user to convert Mac Spicebird MBOX file to PST Outlook. Spicebird to PST migrator is capable of preserving the original formatting, properties and other metadata information of the Spicebird emails during the conversion mechanism. No data is tampered with and even the folder hierarchy remains the same before and after conversion. Spicebird Mail to Outlook software is compatible with all the latest versions of Mac OS including OSX 10.10, 10.11 and macOS 10.12, 10.13. Moreover, the PST file generated by the converter supports Outlook 2019 & all below versions. The freeware trial version of Spicebird to PST Converter Software transfers 25 emails per folder to Outlook PST format. 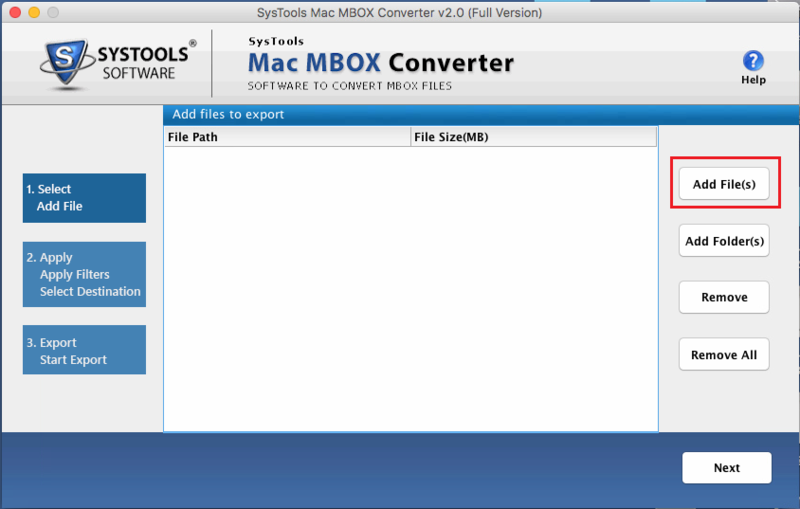 Does the Spicebird to PST tool work with MAC OSX 10.9 & lower version? 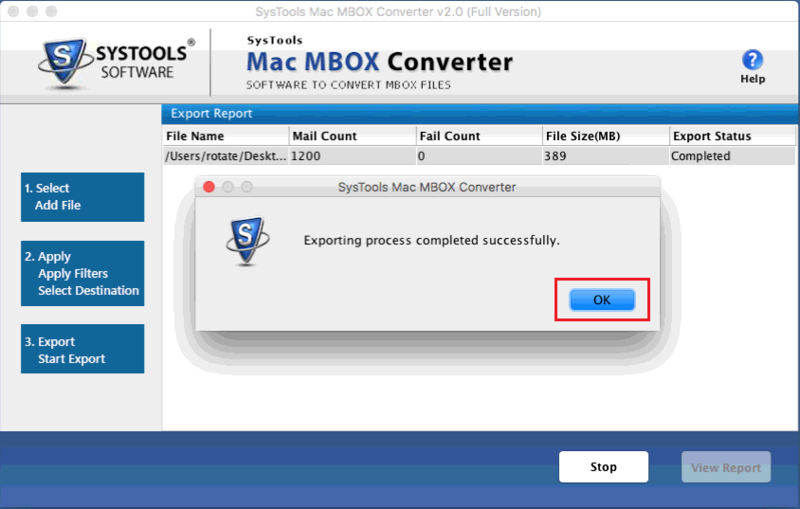 No, Spicebird to Outlook converter supports MAC OSX 10.10 & above versions. It does not run on lower versions. Does your software produce any conversion report after process completion? Yes, the utility automatically creates a report of complete email migration from Spicebird Mail to Outlook once the process ends. This report can be saved on the local machine in HTML or CSV format. Will Spicebird to PST wizard maintain the folder hierarchy during bulk conversion? Yes, Spicebird Mail to Outlook migrator keeps the folder structure intact along with attachments and other properties. There are quite a few software applications available to convert Spicebird Mail to Outlook PST for Windows platform. But that number drastically shortens when it comes to Mac OS. 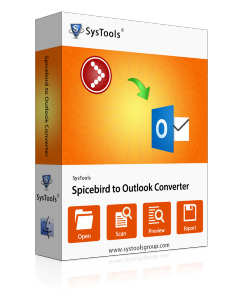 This Spicebird to Outlook Converter is the best product to tackle this problem on Mac systems. Very simple and very efficient. My clients were searching for some trusted method to convert the Spicebird Mail to PST format for a while now. I recommended them this tool after checking out its demo version. They have succesfully migrated all their emails from Spicebird to Outlook without any problems. I would recommend this software to others as well for a smooth experience.